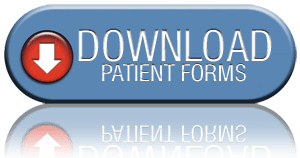 Patient Forms on our website are available as downloadable .pdf documents. To open and print these forms you will need to have Adobe Acrobat Reader or a comparable program that can open a .pdf document. To download a FREE version of Acrobat Reader click on the “Get Adobe Reader” icon below or past this URL into your browser, http://get.adobe.com/reader. Click on the form name below to open and print.